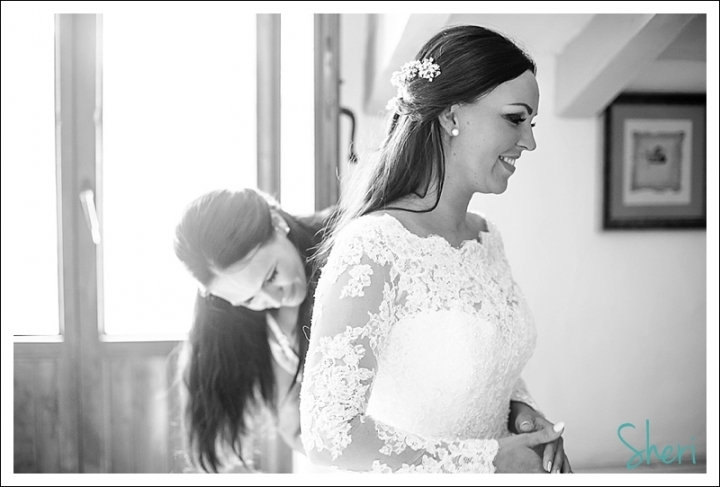 Andrea and Jakob got ready at Casa del Maco where the whole wedding day was celebrated. Barbara, the wedding planner and owner of the Restaurant and Hotel did a fantastic job. The decoration was lovely. Have a look at some of their pictures. Hope you like them.